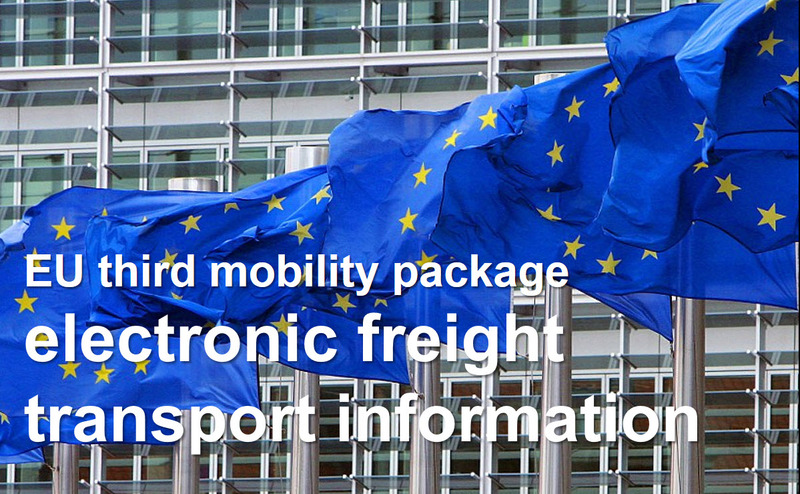 ensure the establishment, in all EU Member States, of the obligation of acceptance of electronic freight documents/information by all relevant public authorities. ensure the interoperability of the IT systems and solutions used for the electronic exchange of freight transport information, and in particular for business-to-administration (B2A) regulatory information. Today, less than 1% of all cross-border freight transport operations in the EU are carried out without any paper documentation. The main expected benefits of the proposal are of an economic and environmental nature. The industry is expected to make savings worth EU 20-27 billion over 2018-2040, including a reduction in administrative costs equivalent to 75-102 million hours saved yearly. Road transport operators, 99% are SMEs, are expected to benefit of about 60% of add industry administrative costs saving. The environmental impact is expected to an equivalent of 180-900 thousand trees annually. 51Biz-PPMB Luxembourg participated to the stakeholder consultation and is an active member of the DTLF, a group of transport and logistics experts, coordinated by the European Commission.